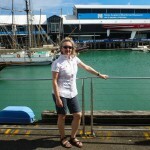 We left New Zealand for the second time on June 13th, not a Friday, fortunately. 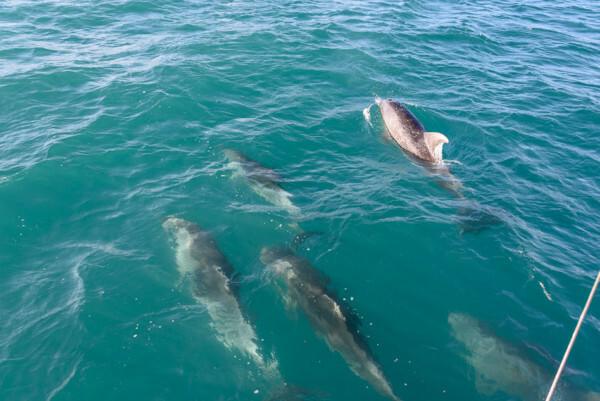 Dolphins accompanied us out of Opua. We had a reasonable passage. We ran the engines for part of the time in lighter winds, but that was preferable to having high winds and big seas! We reached the southern island of Tongatapu in just over 7 days, but would have arrived at night which we did not want to chance. We proceeded on passing the Haapai Group, also at night, to Vava’u. We had to slow the boat down which was difficult in 25 knot winds. Monty furled the self-tacking jib a few wraps to reduce it down. We were able to drift at 3 knots through much of the last night. We arrived on a Wednesday, which turned out to be a holiday in Tonga. It was a surprise to many including the locals. We thought we would have to wait another day to check in but were later informed that the customs officials were around and would check us in, but there would be extra charges due to overtime. At this point, we did not mind and were happy to get settled in on a mooring at Nieafu, the main town of the Vava’u Group. Over the next several days, we took care of our laundry at Bubbles Laundry and shopped for some fruit and veggies at the market and checked out the Chinese grocers for their wares. We bought some duty free which was allowed within 24 hours of arrival. 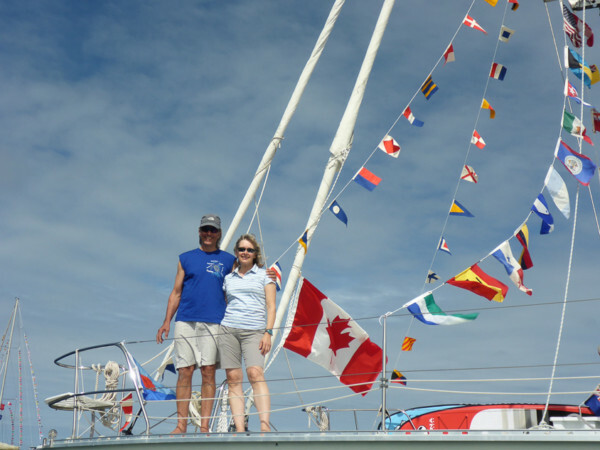 We ventured out to Port Maurelle for a night and anchored along with Havachat, an Australian owned cat that we had met in Whangarei. We checked in at Mounu Island, where Monty planned to do some kite-boarding lessons. We moored at their one mooring for a few hours, but it was not somewhere we would overnight unless it was going to be dead calm. For his lessons, it was advised to come either side of low tide. The family that run the island resort were gearing up for a busy period. Their resort would be full in a week and stay that way until October with kiting and whale watching groups. They have 4 huts for the guests and offer lunch and dinner to others with 24 hours notice. Our first guest arrived from Sydney on June 25th. 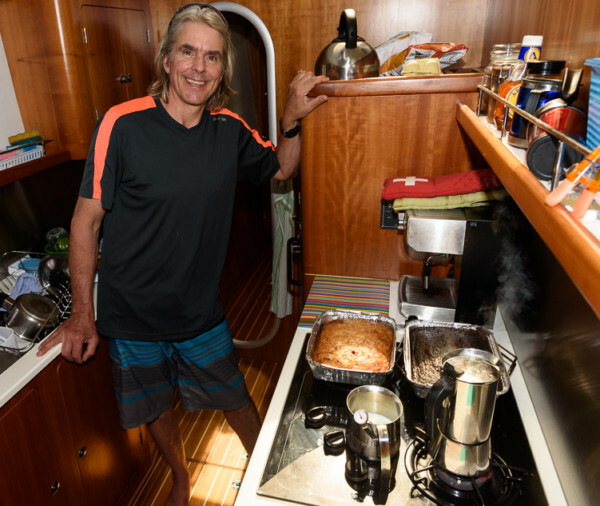 He had sailed with us in 2014 on the Mahina Expedition, an offshore sailing school run by John and Amanda Neal. We were glad to have him join us and test the new ground of having someone else on board with us for a few weeks. He was a huge help to us both with sailing, mooring, anchoring,, fishing, and a slew of the usual boat chores. He brought us a few toys for the boat and some more duty free, chocolate and sweets. We had lots of fun attending some social activities around town and the island group. We went several lunches and dinners around town, like Taco Tuesday at the Aquarium Café, roast lamb dinner at Mango Café, pizza at Bellavista, but a special treat was the tapas and paella dinner with live Spanish music at La Paella on Tapana Island. Brad accompanied Monty on his kiting lessons and acted as board boy and company for the instructor, wading in waste deep water while Monty took rides and had some spectacular crashes. I stayed aboard to ensure the boat was secure on the mooring. We participated in the showing of colours in the harbour, and entered a sail race, a first for us on Whistler. We went around three of the four marks and decided it would be dark by the time we finished the race, so we went back to our mooring and went ashore for the dinner and dancing! Showing our colours for the King’s birthday! 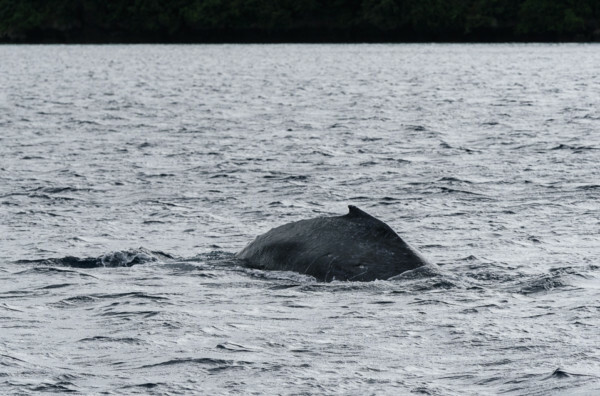 Near the end of Brad’s visit, we heard some whales were finally showing up in the island group. While we sailed by Port Maurelle, saw a humpback whale a few times. Internet is not easy here, but we will endeavour to blog when we can. Hope to hear from those of you who read this! Thanks for your comments! They are always a welcome surprise! Great to hear from you guys. Look forward to seeing more as you go. The photos at the top of the blog are fantastic. Will we have another Aussie visitor soon? What an excellent adventure you both are on. I often wonder how the high seas are treating you both and really enjoy reading your posts. Please keep them coming. Hope all is well with you and Julie!!! Take care! Thanks for the message! Hope the biking is good and that you are enjoying the summer. Come visit soon! Lots to do and see! It is fabulous to see you made it. Wonderful that you got to see some whales, enjoy a visit from old friends and to be there for the King’s birthday. Your recap of the sail boat race cracked me up. Enjoy Tonga. Thanks for the comment and hope all is well! Please keep in touch! We enjoy your pictures and summaries. Tonga seems like an interesting group of islands. Have you been there long enough to compare the islands and their residents to Fiji? We are enjoying a cottage for two weeks on the same lake we owned a cottage on for 13 years. So our adventures are with our kids and 3 grand kids not so adventurous but memorable. Love to you, Lois and the family! Enjoy the break at the cottage! Please book to come visit us sometime! Great to have had Brad as our first real visitor! We look forward to your next visit with Laura! I will have duncan and Skye read your blog so they will eagerly anticipate their upcoming sailing camp here in Halifax rather than complain about it. I’ll say: See, kids? When you learn to sail you’ll be able to have cool adventures like Margy and Monty! BTW, Margy, your hair looks fab! You must be using Pantene Pro V Mousse! (Monty, your hair looks fab too.). Love the photos. Stay safe. Thanks for your note, Ghlee! Hi to Duncan and Skye! Using your mousse, wasn’t happy with my NZ hair cut, miss my hairdresser of 20 years in Vancouver (Kelly, you know who you are!) but have to let it grow before another chop job! Keep in touch and enjoy summer in NS! Miss the fog and the real east coast lobster! Hi Margy & Monty. 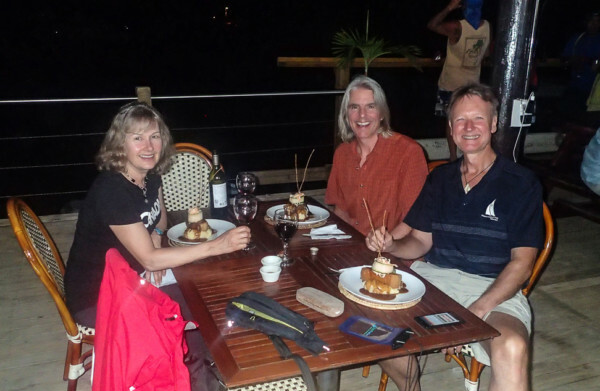 Sounds like you are enjoying Vava’u and the great social life there with other cruisers! I just read your other blog now about turning back to NZ on your first passage to Tonga. Gosh that was too bad, a long way back to NZ! 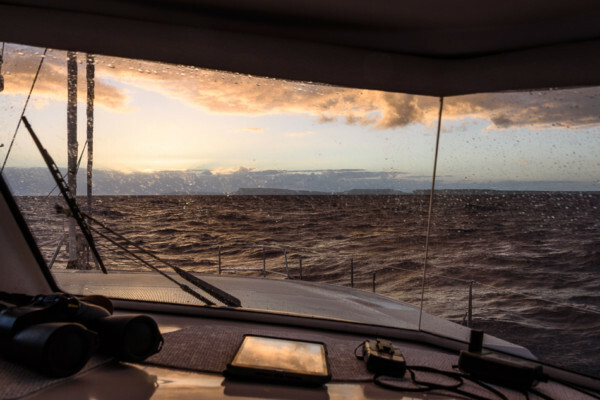 Great squall photos though! 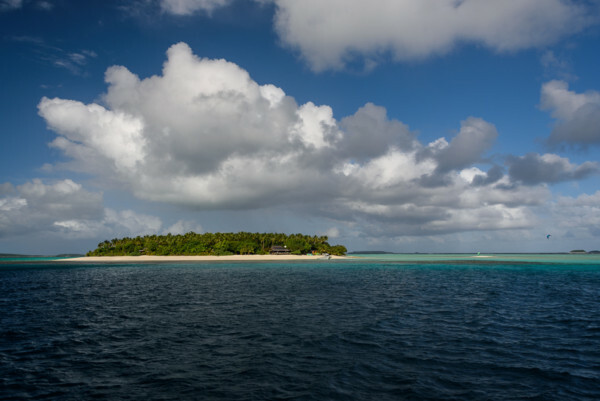 Enjoy the beautiful anchorages in Tonga! Hi, glad to hear from you! We met one boat who had left NZ 2 days after us. They had 60 knot winds and 6m seas just around the Kermadecs, not far from where we turned around. It took them 20 days to reach Tonga, and had lots of damage to their boat. We are glad we turned around! We have been enjoying Vavau! The socializing has been major attractions, for sure, and now the whales are starting to show up with more frequency. Saw a huge male breaching and tail slapping today! How is your cruising season going in BC? Please keep in touch! We love reading about your exploits and seeing your great pictures. Back here in Ontario we are enjoying our garden which is the best therapy for both Jim and me. I’m delighted you’ll be back in BC in the fall. We arrive on Nov 22 and hope to see you on the island before you head back to your boat.